Tag Archives for: "Blue Note"
Is your head filled with dread during the holidays? 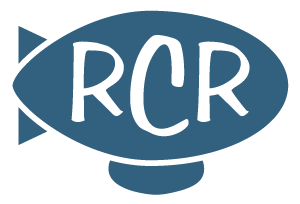 RCR can help you cope, with The Mavericks, The Crown, Blue Note jazz, meditation and full-contact bocce. A look back at the five-decade career of the original Jazz Messenger – with his own band and bringing the heat in some legendary sessions with other artists.